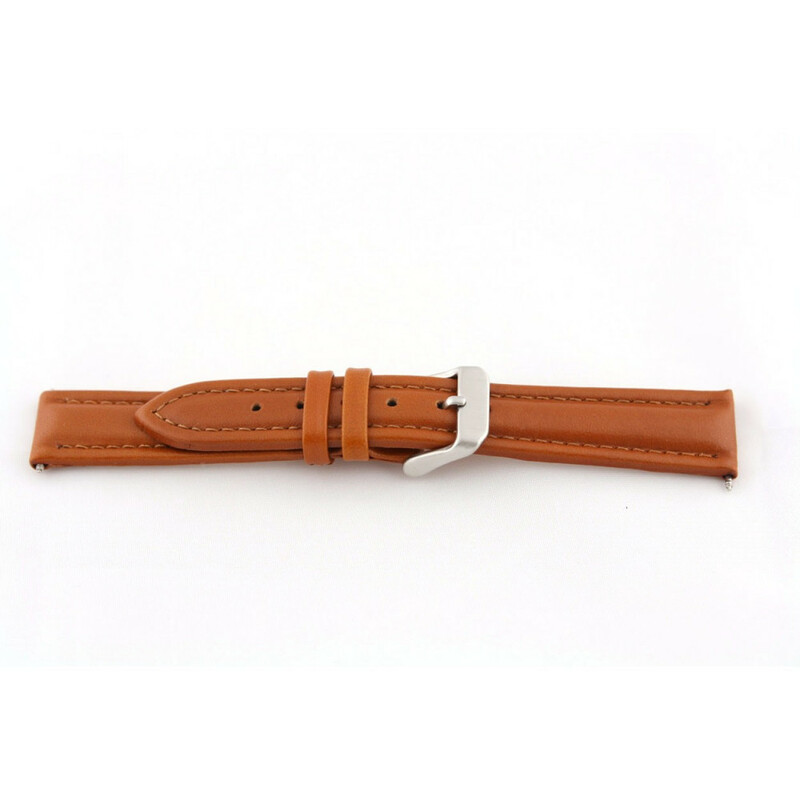 Genuine leather watch strap cognac brown. With or without pushpins (to attach the watch strap). Any questions about this product? Do not hesitate to contact us.